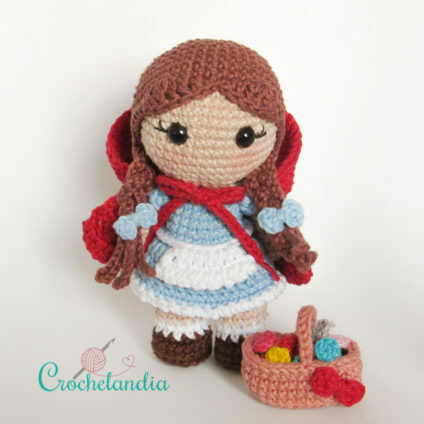 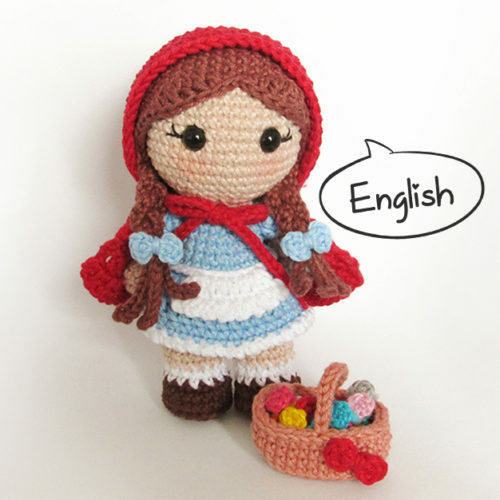 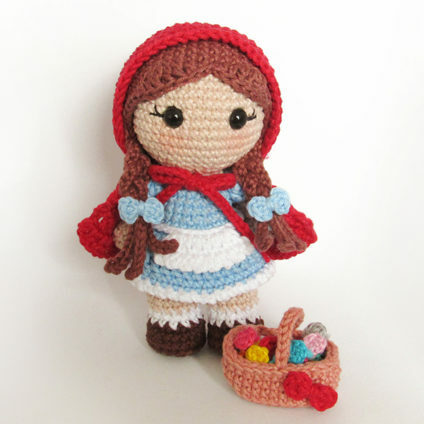 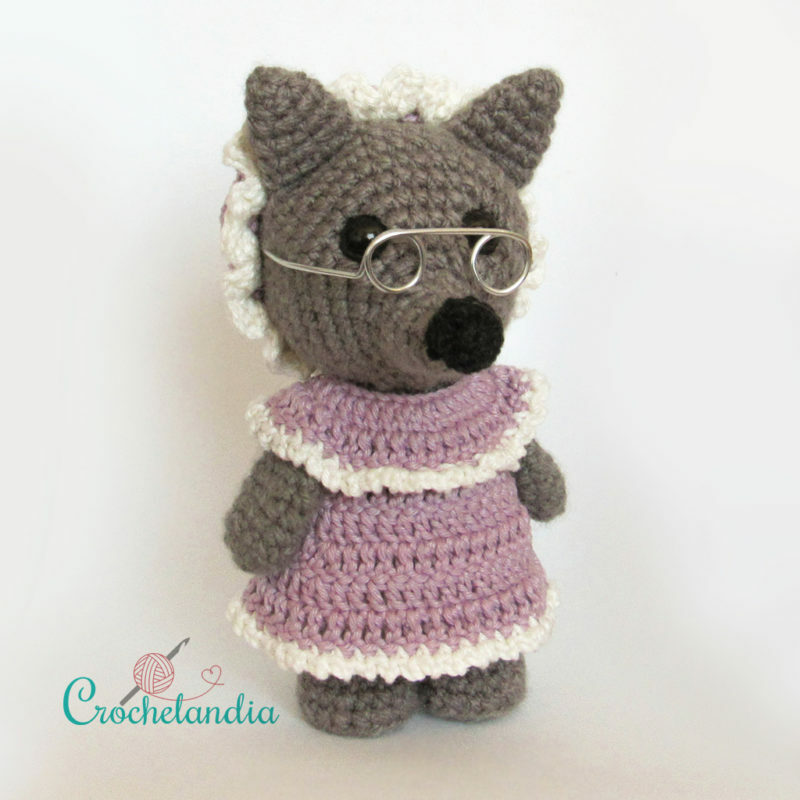 A simple crochet pattern with lots of pictures and clear descriptions. You should have basic crochet skills, like magic ring, single crochet, increase or decrease. 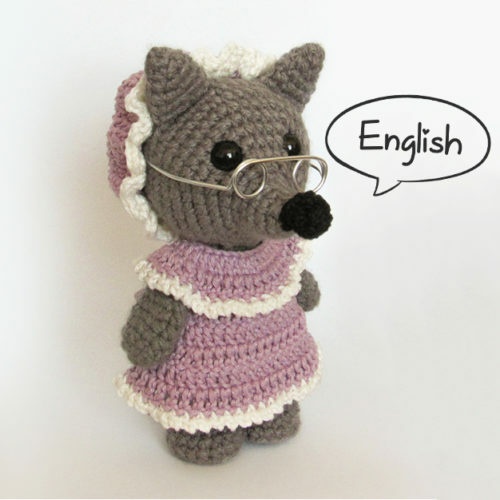 All abbreviations are in US terms. 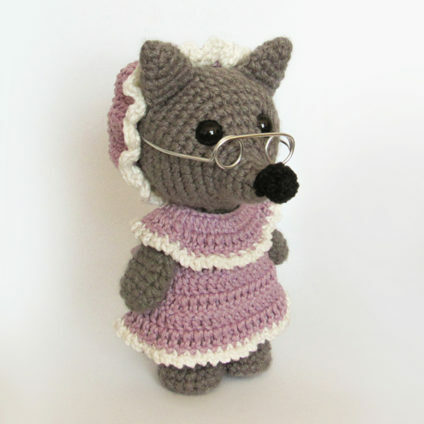 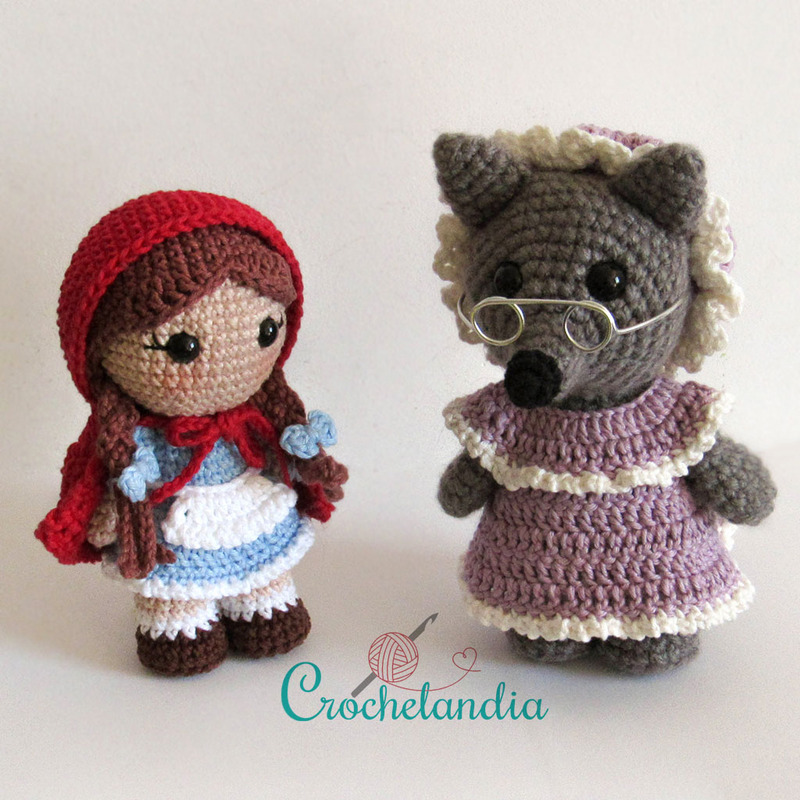 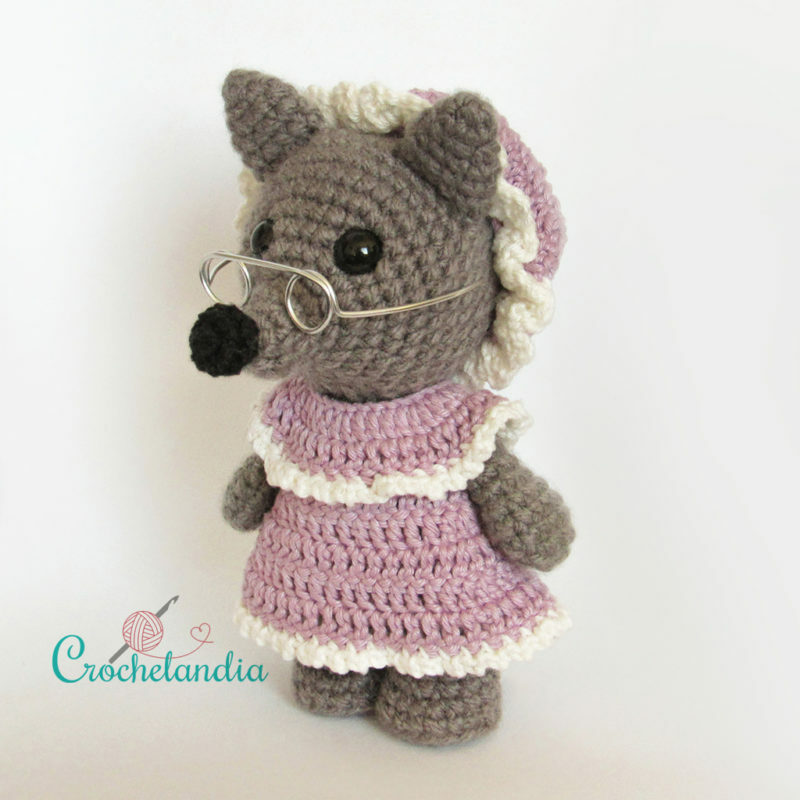 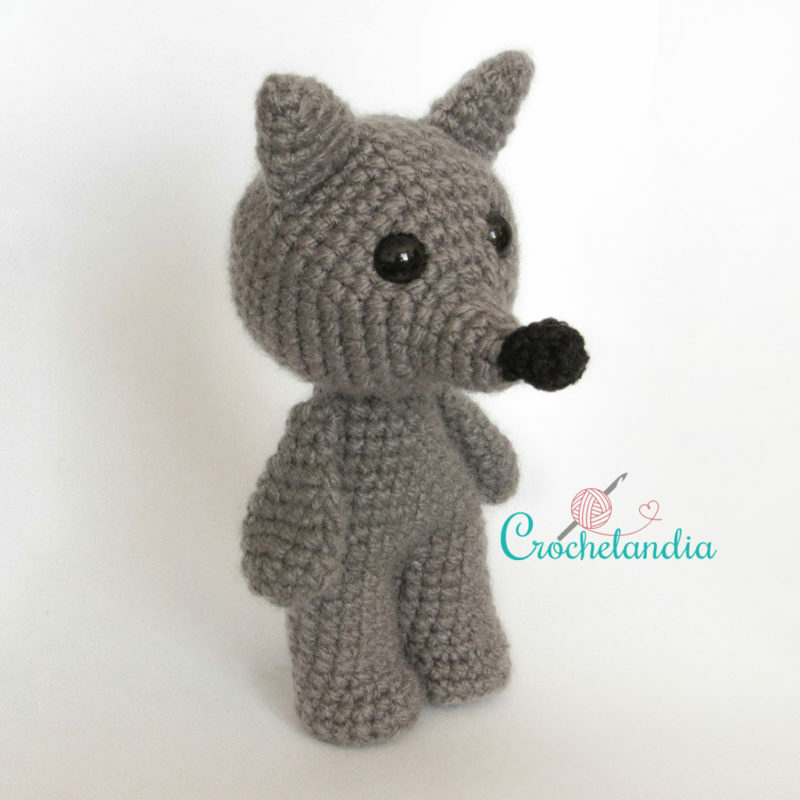 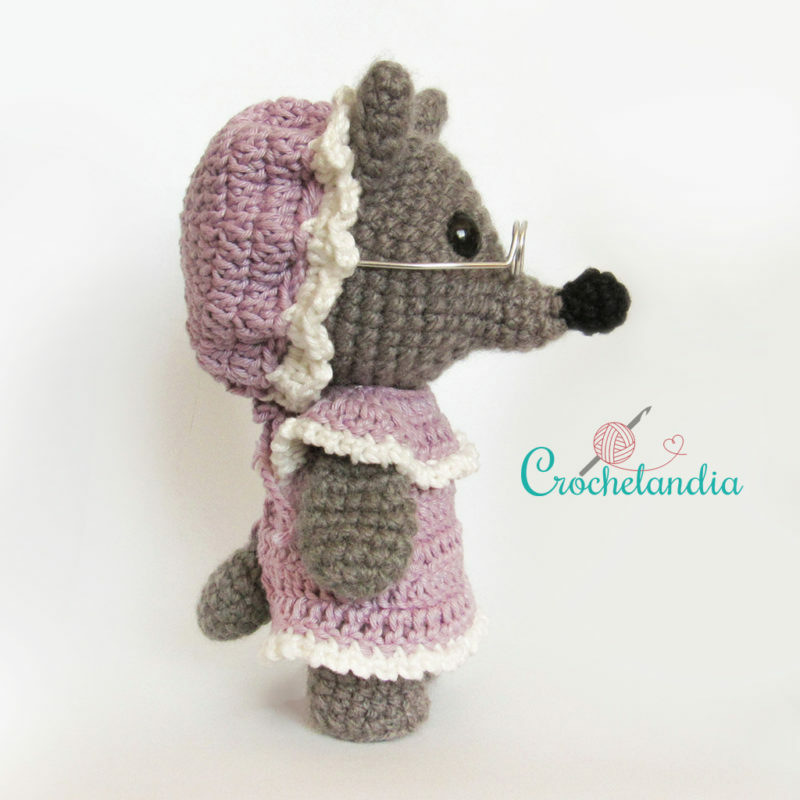 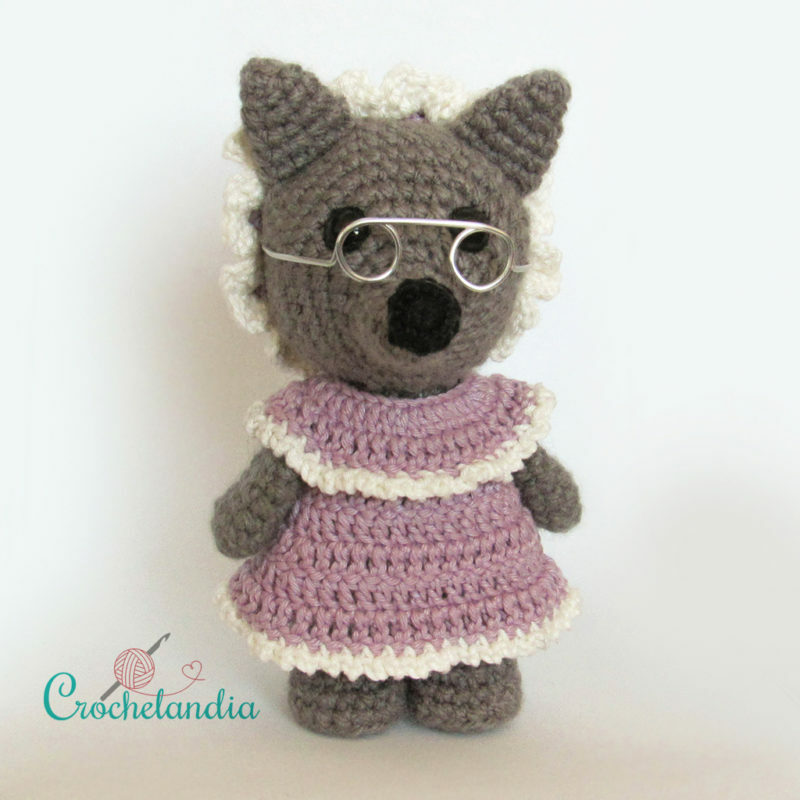 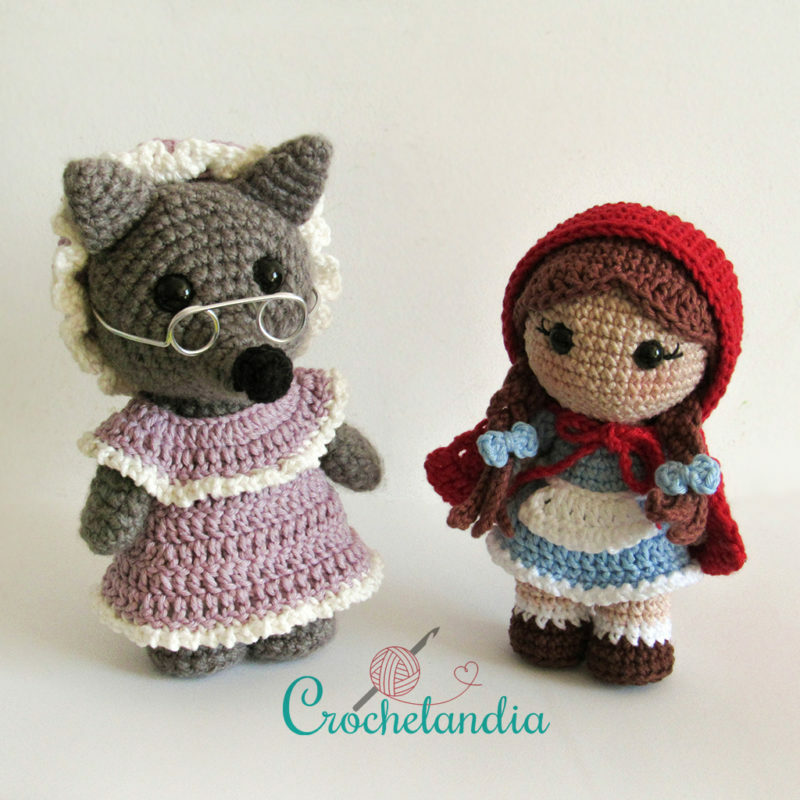 Big Bad Wolf / Grandma Grátis!